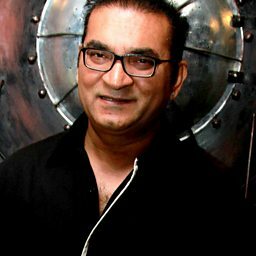 He has also sung in Marathi, Bengali and other official languages of India. 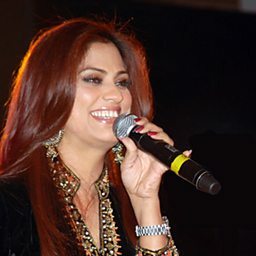 Kunal began his career by singing jingles. 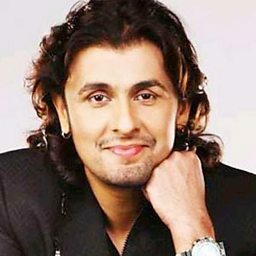 He came to limelight in Hindi with the song "Bheege Honth Tere" from the film Murder in 2004. It was his first biggest hit. 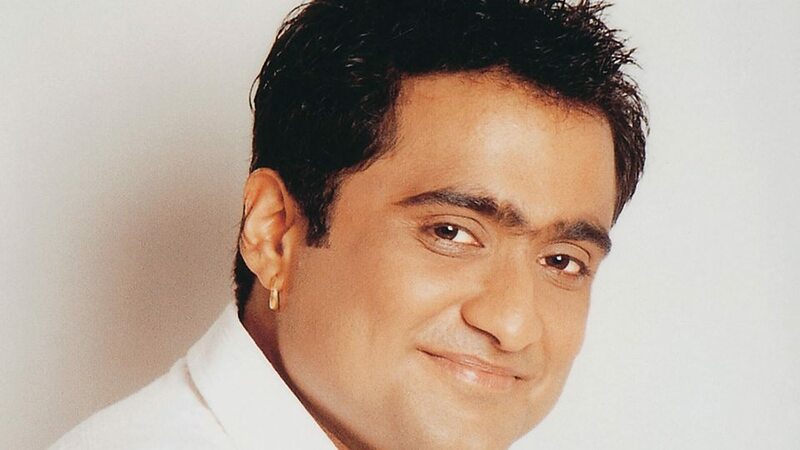 The song earned him Zee Cine Award as Best Playback Singer in 2005. 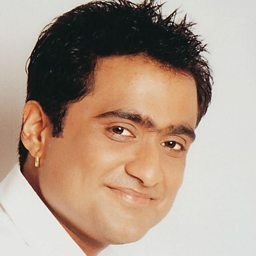 He came to limelight in Kannada with the song "Neene Neene" from the film Akash in 2005.